Andrea + Andrew contacted me back in the fall saying they were having a low-key ceremony in the evening of April 1st at The Laurel Packing House surrounded by their close friends and family and I was thrilled! They made their day about enjoying each other and their loved ones. The day started off at their home, together with the bridal party they drank rose and laughed the morning away. The vibe was calm. We finished the hair and makeup, took some shots of the guys and then came the dress! Which was amazing!!! Andrea looked so stunning! We made our way downstairs, gathered everyone and headed downtown to begin portraits. We began portraits outside Sandhill Winery and then headed over to Red Bird Brewing to continue their beer themed photos! (Check out their engagement session at BNA Brewing here!) The day was moving along quickly. Portraits were beautiful and relaxed as we drank beer, laughed and hung out together. Finally we headed to The Laurel for the ceremony! We shot some family photos and a couple more of Andrew + Andrea here and then headed in to mingle with everyone who were starting to arrive. Marjolein Lloyd, their wonderful commissioner, arrived and the ceremony began. Before we knew it they kissed and the papers were signed! The rest of the night consisted of laughter, mingling, dancing and yummy eats. Check out Andrew + Andrea’s wonderful day at the Laurel Packing House and leave them some love below! 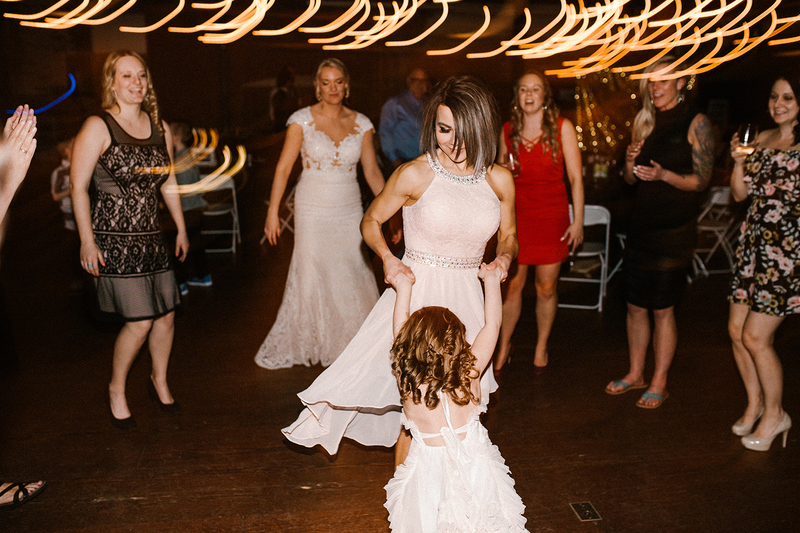 What a beautiful intimate wedding and you captured it so perfectly! Laurel Packing House looks like such a great venue! Wow, you slayed! 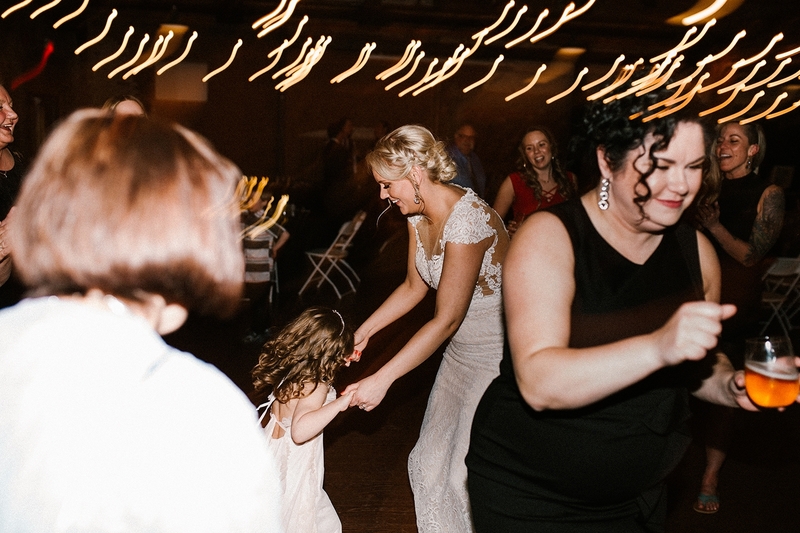 These wedding photos at the Laurel Packing House are unreal good! Such a beautiful day and you captured it all so well! I love this intimate wedding! 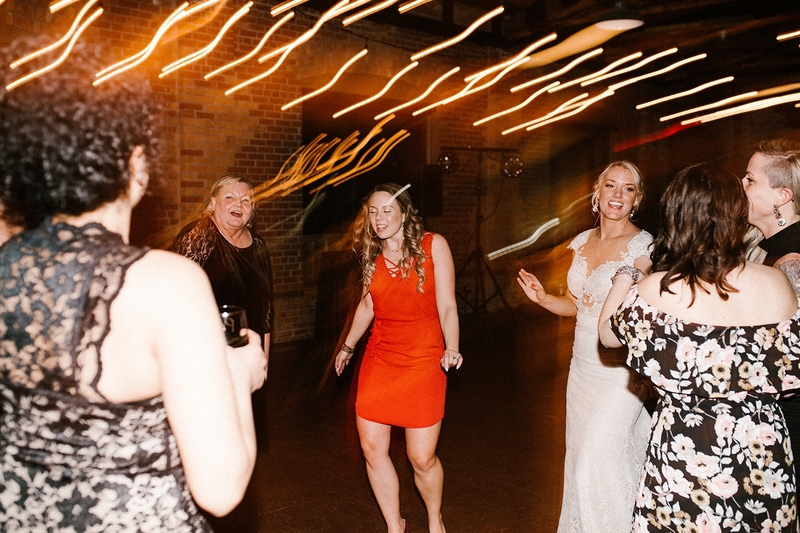 really love the way you photographed the reception! I love this Laurel Oacking House wedding. It is so warm and moody and a little urban. Fun! 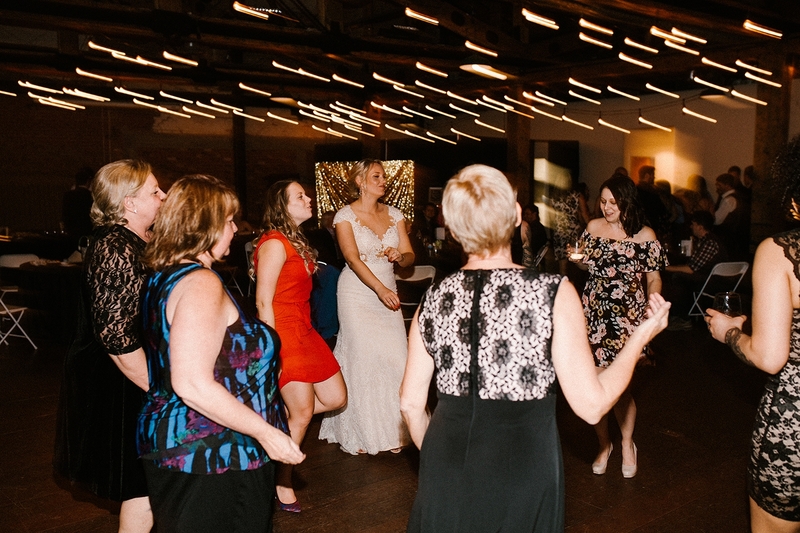 The Laurel Packing house is the perfect venue for this couple! I love the intimate feel of the imagery! This Laurel Packing House wedding is gorgeous, you captured everything from the details to emotions perfectly! intimate weddings are always my faves. you did such a lovely job on this one. lovely couple and wedding! Laurel Packing House looks like an amazing spot! Such a pretty wedding.